" Music is a never ending journey... and the profound joy lies in losing in it..."
His proficiency includes KHAYAL , TARANA ( both are traditional classical form of North Indian vocal Music) , THUMRI (songs which are traditional semi classical form of Indian vocal music) , BHAJAN & SUFI ( devotional songs ) and also has a rare gift of creating original compositions using various style of world music. He was born to a music loving family where he was initiated into the world of music at the tender age of five . Basic training started under Shri Bidhan Mitra. As a National Scholar-Govt. of India he acquired training under Pandit Ramkrishna Basu, a disciple of Legendary Ustad Ameer Khan of the Indore Gharana. Presently receiving more advanced guidance from Pandit Vijay Kichlu & for Thumri and other semi classicals from Vidushi Subhra Guha. A recipient of Gold Medal ( M.A.- 1st class 1st in Vocal Music) from the Hon’ble Governor , Supriyo has won quite a few prestigious awards in his musical journey so far. He was awarded scholarship twice from Rabindra Bharati University (during B.A. 2nd Year & M.A. 2nd Year ) ; PRASUN BANDOPADHYA MEMORIAL AWARD - adjudged best performer in INDIAN CLASSICAL MUSIC YOUNG TALENTS CONFERENCE ; NATIONAL YOUTH FESTIVAL in Gwalior ; Represented West Bengal in NATIONAL INTEGRATION CAMP ( KERELA ) ; Awarded Gold Medal from SARBO BHARATI SANGEET -O- SANSKRITI PARISHAD. Blessed with an unique sensitive voice along with innate passion for music as well as constant search for excellence, Supriyo has earned considerable critical acclaim from audiences in India and abroad. And an empanelled artist of the Indian Council for Cultural Relations ( ICCR ) , he relentlessly strives to be an able ambassador of his art. 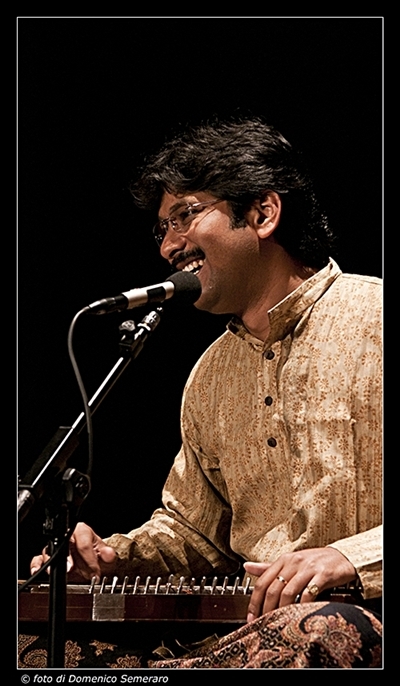 An active and eloquent crusader of music, he regularly holds training classes and workshops for various levels of students , both in India and abroad. Supriyo has also proved his mettle as a composer. With a view to explore the various facets of his musical versatility he composes on both classical and various styles of World Music. 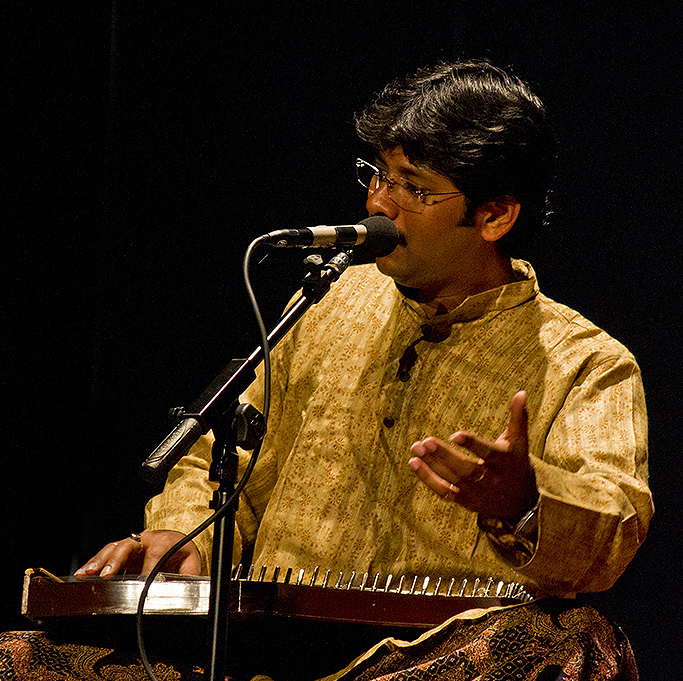 He frequently colaborates with musicians of repute for live performances and composes music for various productions both in India and abroad.